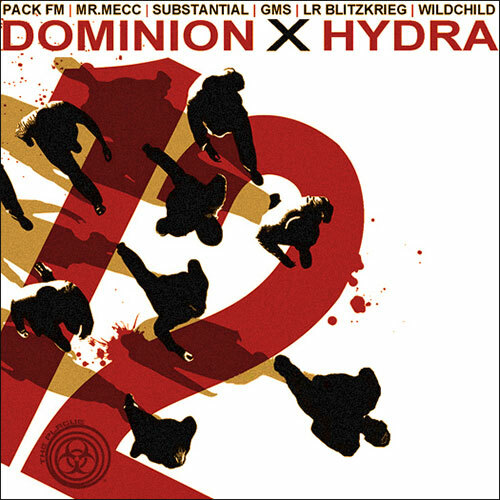 TWELVE, a joint venture between MCMI Records and QN5 Music, features DOMINION (PackFM, Substantial, MrMecc) and HYDRA (GMS, LR Blitzkrieg, WildChild), who met 12 years ago from this recording and joined forces as part of the Hip hop crew The Plague (-aka- “Army of the 12″). was recorded on 12/12/12 and was released on 12/21/12. The track is exactly 4:35 in length (4+3+5= 12).